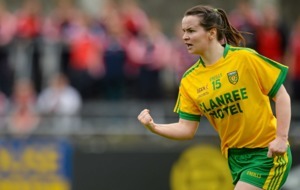 Armagh's Caroline O'Hanlon has been named on a Team of the League for the eighth season out of nine. The Lidl Teams of the League have been announced at Croke Park. 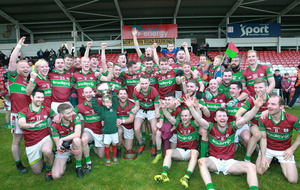 The Four Lidl Teams of the League were named comprising the best players from each of the four divisions. 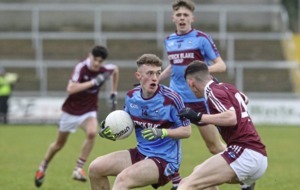 The players were nominated by opposition managers after each round of the league with the players that received the most nominations selected on their divisional representative team. 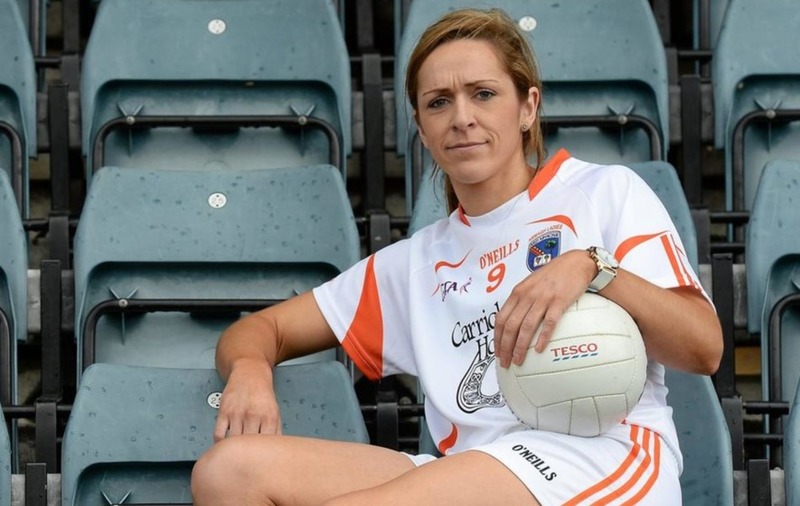 Caroline O'Hanlon continued her remarkable record of having been named on the Lidl NFL Team of the League every year, except one, since the awards were established in 2009, O'Hanlon is joined on the Division 1 team by her Armagh teammate, Aimee Mackin. 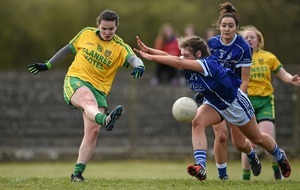 Lidl Division 1 finalists, Cork and Donegal have three representatives each as Marie Ambrose, Eimear Scally and Orla Finn are selected for Cork and Karen Guthrie, Yvonne McMonagle and Geraldine McLaughlin selected from Donegal. Cavan and Westmeath dominate the Division 2 selection with Rachel Dillon, Laura Brennan and Maud Annie Foley representing the champions and Sinead Greene, Donna English, Aishling Sheridan and Aisling Doonan selected from the Division 2 runners-up. 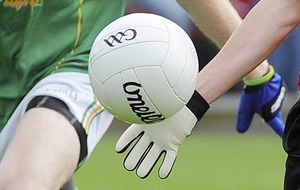 Lidl NFL Division 3 Finalists; Wexford and Tipperary, are both represented by five players on the Division 3 team and, similarly, the Division 4 finalists; Longford and Wicklow are both represented by three players each. The Lidl Manager of the League was also announced with Westmeath's Stephen Maxwell announced as the overall winner. Maxwell guided the Westmeath ladies to promotion to the top division of the League after surviving a thrilling drawn final with Cavan before turning on the style to clinch the title and make up for the disappointment of losing at the same stage in 2016. Longford's James Daly (April) and Lidl Division 1 winning Cork manager, Ephie Fitzgerald (May) were also honoured with Lidl Manager of the Month awards.